The new sector mANT antennas are the perfect companion for the BaseBox, NetBox, NetMetal or any other outdoor wireless device. 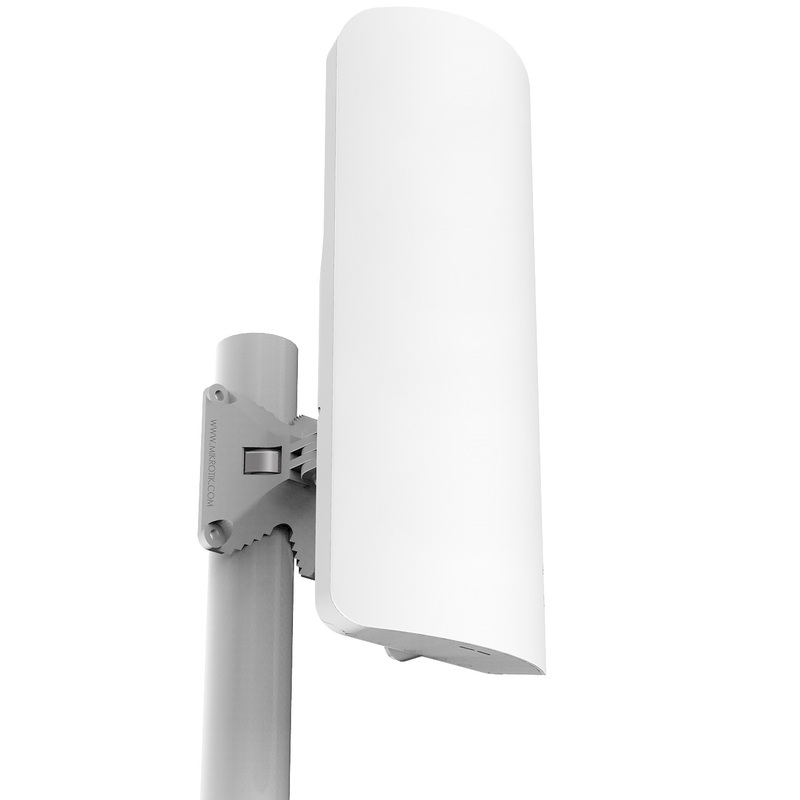 The mANT is a dual-polarization 15dBi 120 degree beamwidth antenna with two RP-SMA connectors. It is compatible with the SXT type mount, so you can use it with our durable and adjustable QuickMount systems. It comes with quickMOUNT PRO.